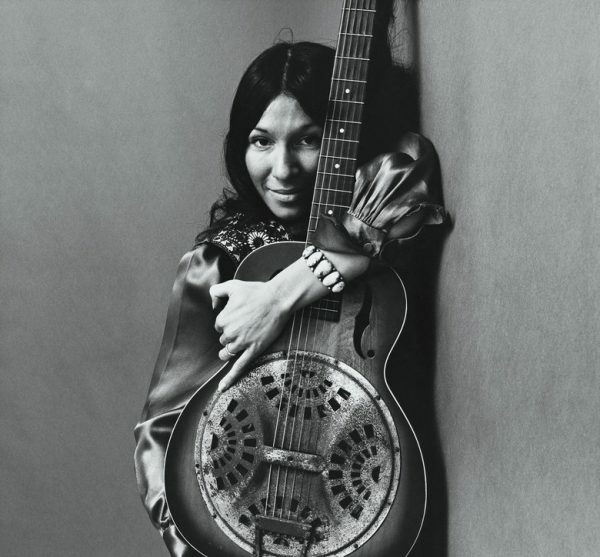 Buffy Sainte-Marie will be inducted into the Canadian Songwriters Hall of Fame on April 1, 2019. The induction will take place in Toronto, ON at the 2019 SOCAN Awards. The Canadian Songwriters Hall of Fame honours and celebrates Canadian songwriters and those who have dedicated their lives to the legacy of music, and works to educate the public about these achievements. Congratulations to Buffy Sainte-Marie for this great honour. Buffy Sainte-Marie: The Authorized Biography is available in stores and online. Order your copy from Librairie Drawn & Quarterly. 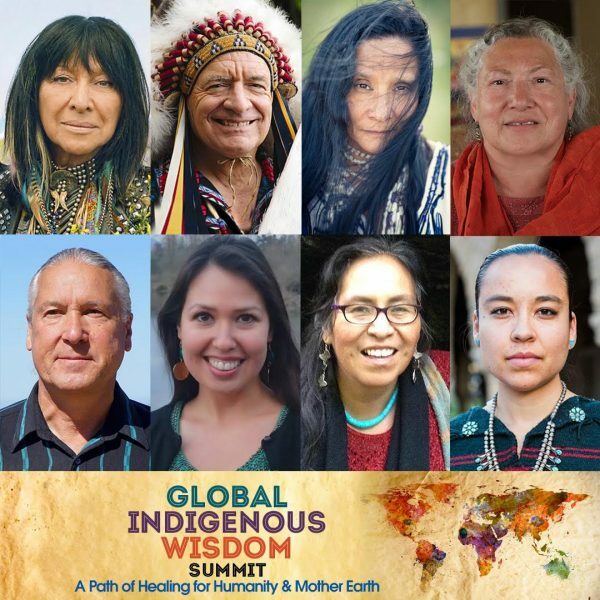 Buffy Sainte-Marie will be honored at the 2019 International Folk Music Awards (IFMA) with the People’s Voice award, which is presented to an individual who unabashedly embraces social and political commentary in their creative work and public careers. Past recipients include Bruce Cockburn and Bonnie Raitt. The IFMA ceremony will take place in Montreal, QC on Wednesday, February 13, 2019, as part of the annual Folk Alliance International Conference. Congratulations to Buffy Sainte-Marie, and to all 2019 IFMA recipients. Buffy Sainte-Marie and author Andrea Warner sat down for an interview with George Stroumboulopoulos on The Strombo Show to discuss author of Buffy Sainte-Marie: The Authorized Biography. Listen to the full interview below. Buffy Sainte-Marie sat down with Vogue for an interview while in New York City last month, to chat about her esteemed career and her new album Medicine Songs. Buffy Sainte-Marie heads to Ottawa for a rare solo performance at the Wabano Centre for Aboriginal Health on Wednesday, November 14, 2018. This very special occasion celebrates the Wabano Centre’s 20th anniversary, and will raise funds its Early Years Capital Campaign. Tickets are on sale now, don’t miss out! 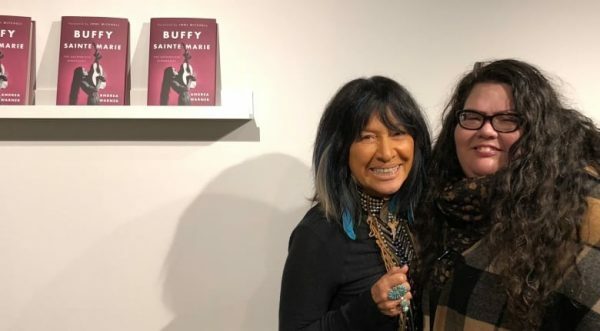 While in Toronto this past week, Buffy Sainte-Marie and author Andrea Warner paid a visit to CBC’s q to discuss Buffy Sainte-Marie: The Authorized Biography with host Tom Power. Listen to the full interview. 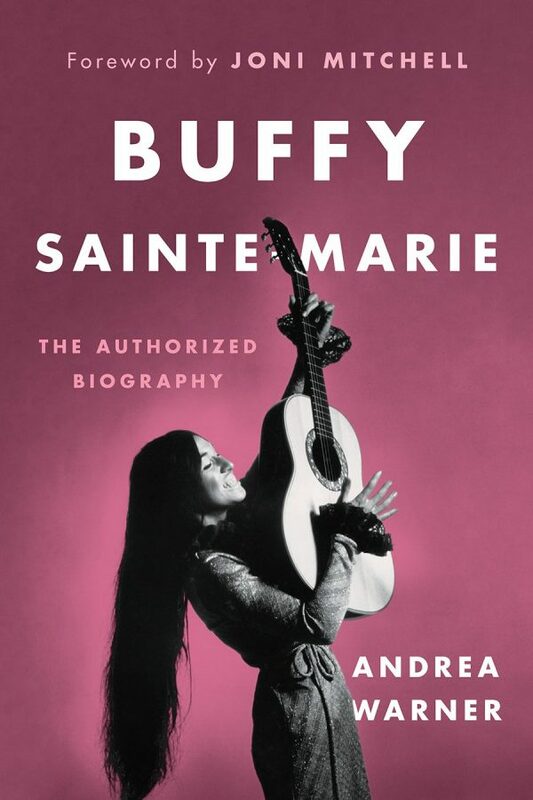 Buffy Sainte-Marie: The Authorized Biography by Andrea Warner is now available via Greystone Books, in stores and online. In what is Sainte-Marie’s first and only authorized biography, author and music critic Andrea Warner draws from more than sixty hours of exclusive interviews to offer a powerful, intimate look at the life of the beloved artist and everything that she has accomplished in her seventy-seven years (and counting). Grab your copy today from your local bookstore, or order online with Amazon, Barnes & Noble, Indigo or Indiebound. Be sure to check out the upcoming book launch events celebrating this highly anticipated biography. 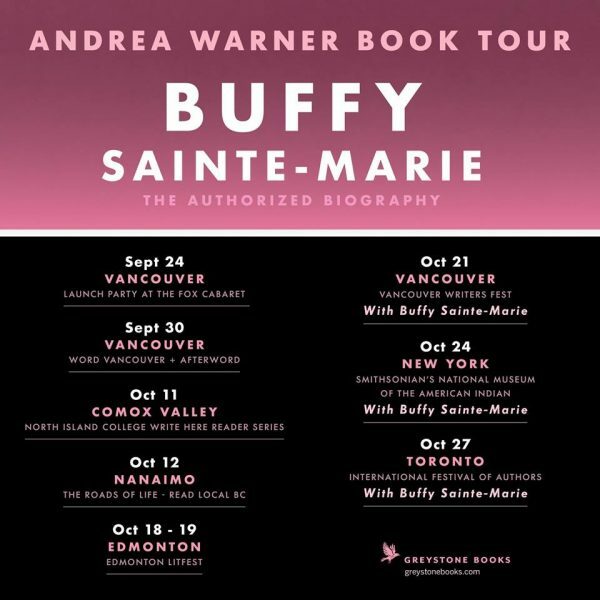 Buffy Sainte-Marie: The Authorized Biography hits bookstore shelves September 25, 2018 via Greystone Books, and to celebrate, author Andrea Warner is hitting the road to promote this highly anticipated book in select North American markets. The tour includes three events with Buffy Sainte-Marie, as noted below. Don’t miss out when the tour comes through your town.